Greg Shackles is a Principal Engineer at Olo. 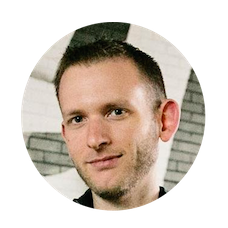 He is a Xamarin MVP, Microsoft MVP, host of the Gone Mobile podcast, organizer of the NYC Mobile .NET Developers Group, author of Mobile Development with C#, and also a monthly columnist with V isual Studio Magazine. Today we discuss Azure Functions and Server-less programming, F#, Programming Alexa and more. This entry was posted in Mobile, Xamarin and tagged YapCast. Bookmark the permalink.